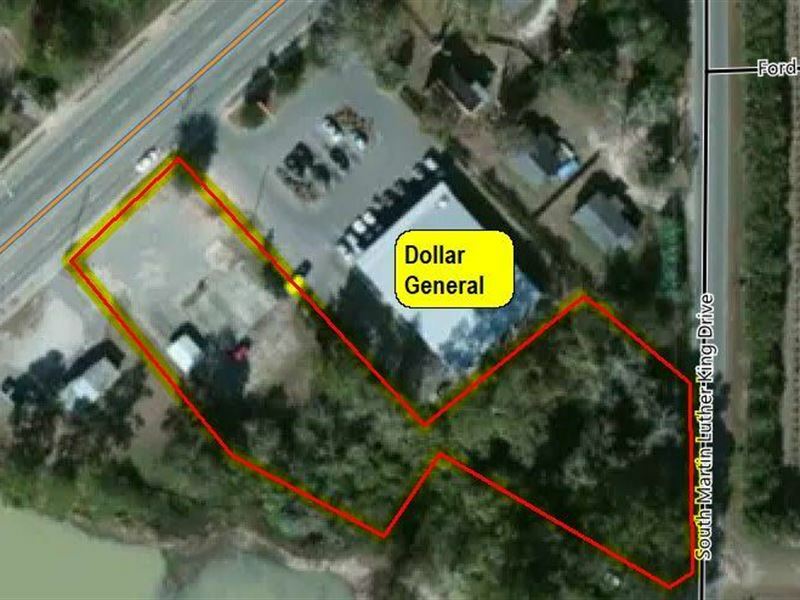 Affordable Vacant Commercial Lot next to Dollar General. That is a lot of Dollar General Traffic you can capitalize on. Nearest Traffic Count for 2016 12,200. Good Flat Ground. Some of property is all ready paved with pad on back corner next to DG. Currently being used as a Custom Car Wash Lot. The entire property is zoned C-2 which has many uses... see City Zoning Permitted Use Table for list of uses. Check with City about possibility of dividing... You might could do a duplex fronting on MLK and Commercial Lot on West Jackson. City Water and Sewer in area. See city about letter of availability. There is a survey.